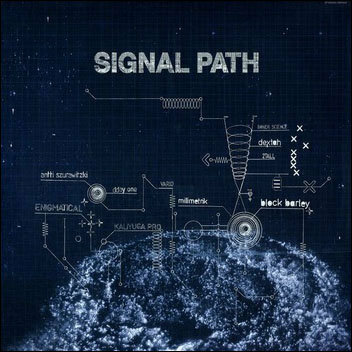 Immediate download of Signal Path in your choice of 320k mp3, FLAC, or just about any other format you could possibly desire. 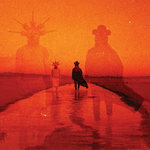 * Limited LP (Only 500 Copies / Worldwide). 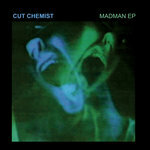 * High quality 140-gram vinyl in a high quality matte jacket. *includes immediate download in your choice of 320k mp3, FLAC, or just about any other format you could possibly desire. 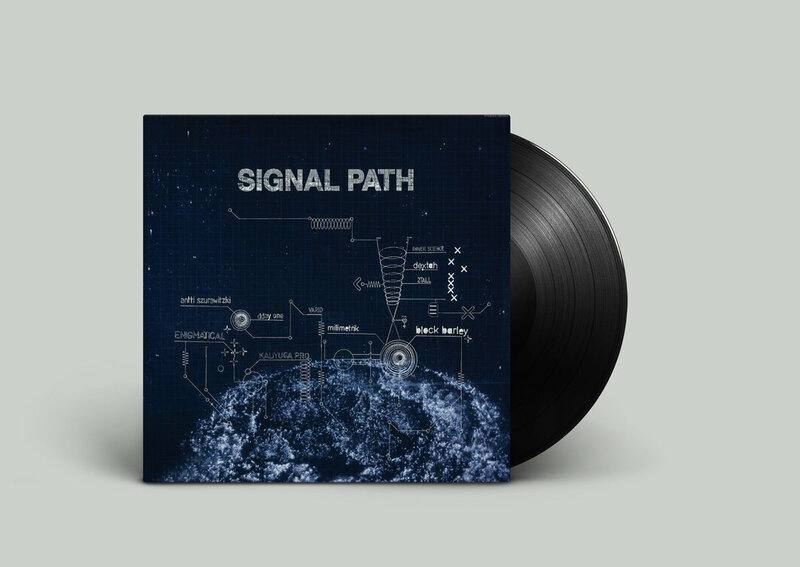 Signal Path is a highly sought-after Instrumental Hip-hop compilation curated by Los Angeles Based Beatmaker Dday One's The Content Label & Finnish Sound designer Antti Szurawitzki's Styge Recordings. 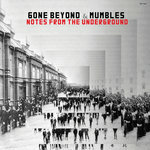 The compilation embraces the signature styles of both labels by sticking with beautiful, mostly sample-based productions, interesting soundscapes and adventurous arrangements. Ranging from downtempo to experimental beats, the compilation features an international cast of beatmakers from London, Tokyo, Berlin, Los Angeles, Montreal, San Francisco, Stockholm, and Helsinki. 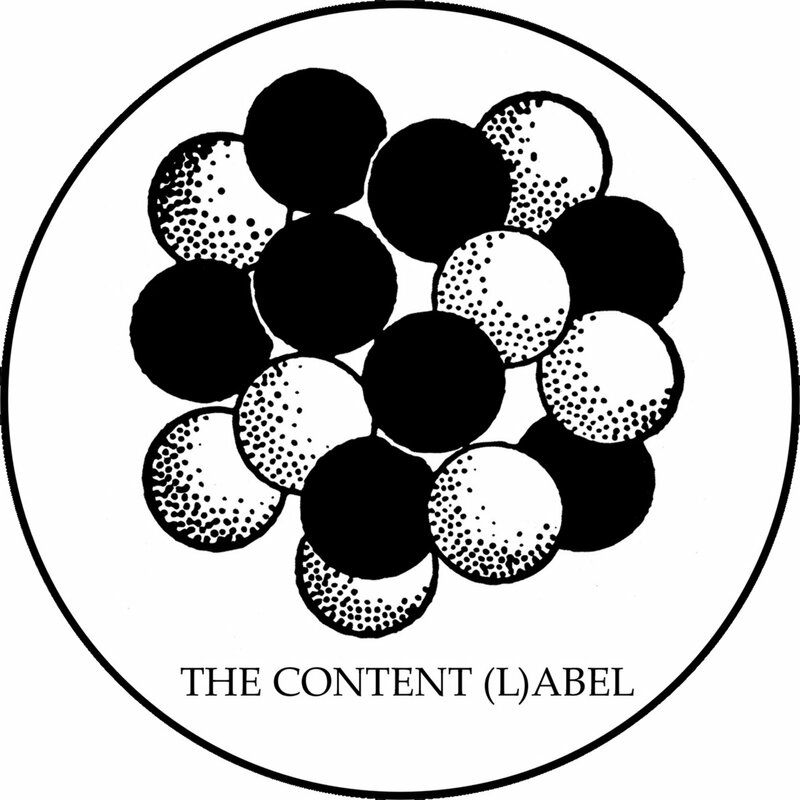 The compilation begins with Tokyo based beat-maker Inner Science. As with his previous work “Bright Note” highlights the mix of the sounds nature fused with heavy drums. 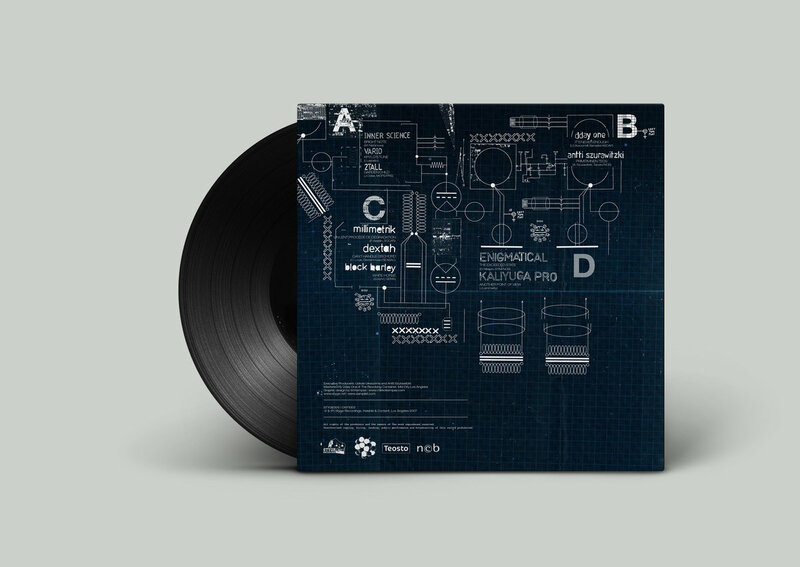 Next, Vario continues the heavy approach in the form of”Krylo’s Tune”. Beckoning ears to reflect, Londoner 2tall, now know as Om Unit, presents a beautiful tune titled ”Garden Child”. 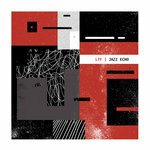 With 2tall’s meticulous breaks and fertile melodies, there is no need to test the soil, just listen. Executive producers Dday One and Antti Szurawitzki juxtapose selections respectively with ”It’s Never Enough” and "Primitiivinen Teos”. Both exhibiting their common dedication to exploring innovative sounds. Stepping up next, bay area producer Dextah showcases his appreciation for vintage electro with “I Can’t Handle Dischord”. 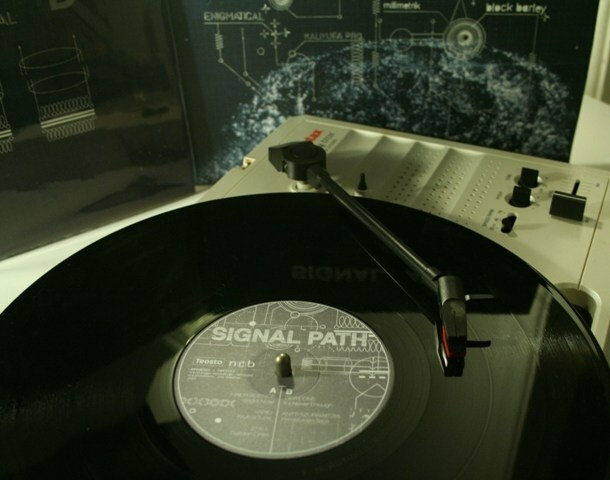 Montreal’s Millmetrik follows with his signature neo-ambient influenced production in the form of “Un Lent Procédé De Dégradation”. The sounds of Block Barley (Berlin), Kali Yuga Pro (Helsinki), and Enigmatical (Stockholm) bring the compilation to its climactic finale.